The first largest indoor trampoline park in Vietnam where player can be immersed in the newest level of entertainment and full-body exercise. We are specialised in providing a range of activities including Free-Jumping, Rock Climbing, Fun Climbing, Dodgeball, Bounce Slam Dunk, Ninja Challenge, High-Performance, Foam Pit, Giant Airbag, Sky Challenge and a separate kids’ zone for safety to be assured. Jump Arena proudly presents a great venue for corporate team building and family days with its events space and rooms able to accommodate large number. Jump Arena is a popular party venue for kids Birthday parties and an ideal place to organise your school trips with various activities. THE PREMIER TRAMPOLINE AND ENTERTAINMENT PARK IN VIETNAM. Forget your deadline and tedious indoor working environment. It is high time to refresh the mind of the team with the hottest trend of entertainment at trampoline park in Jump Arena. Don’t let your team spend their daily life at their working table only. Be good with your team for a better company’s future. JUMP ARENA’S MASTER WILL GET YOU TO LEAD A HEALTHY LIVING HABIT. JUMPDIVE, SCREAM OUT AND RELEASE YOUR STRESS. We are committed and dedicated to give you the most and the best of recreation. Jump arena District 2 the region’s premier recreational playground. Trampoline cours, gyms, studios, fun games and more.. Satisfied customers are our first priority and the most important target in mind. Therefore, we all try to provide the best service quality with International safety equipment. Jump Arena Can Tho endeavours to ensure the most safety and best experience of all customer visit. All equipments here are checked by a group of hard-working staffs for final purpose of people’s assurance. We are committed and dedicated to give you the most and the best of recreation. 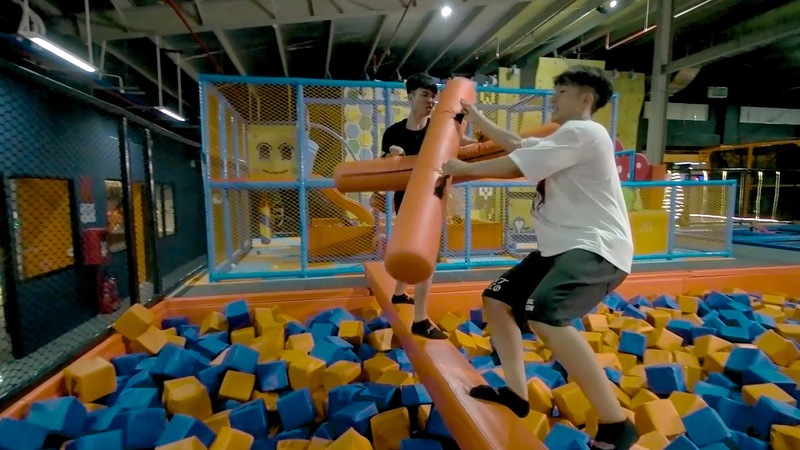 Jump Arena Hanoi – The region’s premier recreational playground. Trampoline courts, gyms, studios, fun games and more..
Safety and the best experience are always at the forefront of our mind for all customer. We regularly check and test our trampolines to make sure that our all products will meet standard requirement as well as for customer care. Jump Arena Le Thi Rieng, District 10 is officially being a new member of Le Thi Rieng Park with many the other brands. 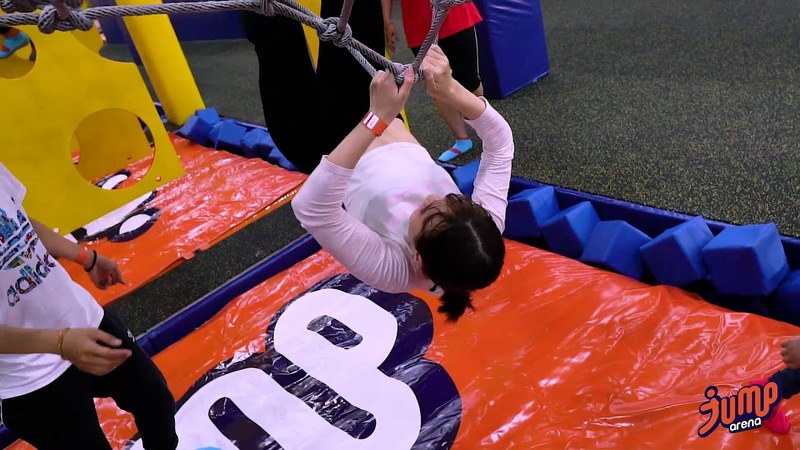 Jump Arena promises to bring you a variety of fun and useful activities which are suitable for all ages.